In a lot of ways, PAX Prime is the most important gaming event of the year. Sure, E3 is where the industry's biggest announcements are made, but gamers can only experience E3 via live streams and media coverage. The Penny Arcade Expo, on the other hand, gives gamers the opportunity to speak directly with developers and get a little hands-on time with a huge library of unreleased games. Plus, even though video games are PAX's central thrust, the organizers have done an incredible job giving attendees the ability to tailor the convention to their own interests. If you'd rather spend the entire convention playing board games with your friends or dress up in an elaborate costume, PAX is for you. Or, if you'd rather play Burger Time on an original arcade machine and take a nap in a gigantic beanbag chair, PAX is also for you. If you didn't get a chance to experience PAX Prime 2014 for yourself, we've put a little photo gallery together. And if you did attend this year's expo, feel free to tell us about your experience in the comments. Whenever I try to explain the explosion in popularity that eSports have experienced over the last few years, people instantly label me a truth-stretching fanboy. It doesn't matter how much evidence I have on my side, non-gamers will never understand. 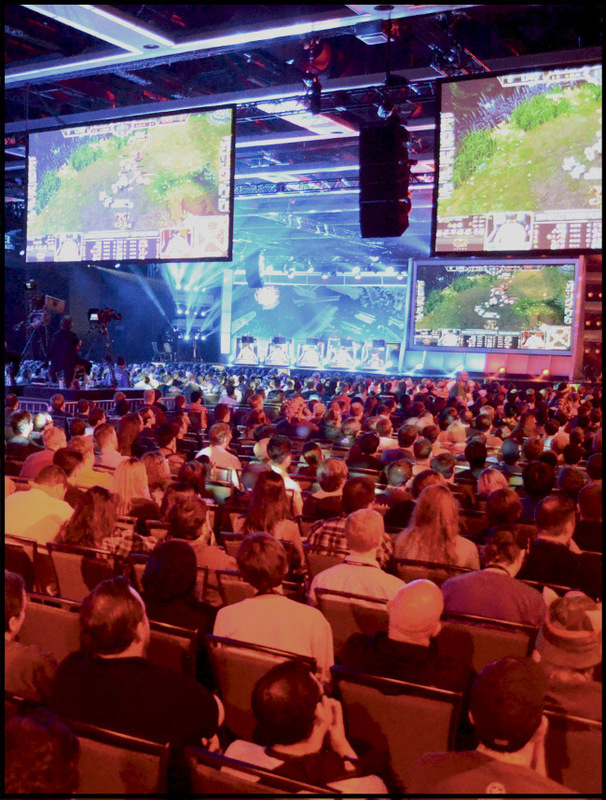 But when I actually witnessed the massive collection of screaming fans that filled the Washington Convention Center, I realized that I never truly understood just how huge eSports have become.